The Goethe-Institut is a worldwide non-profit organisation with over 144 local institutes in 80 countries. The person after whom it is named, Johann Wolfgang von Goethe, turned his life into a work of art that "unites intellectual richness, creative power and wisdom," writes Rüdiger Safranski in his recently published new biography of Goethe, "Kunstwerk des Lebens." The Goethe-Institut, the head office of which is located in Munich, did not decide to name itself after Goethe without reason. "Goethe is an event in the history of the German spirit," according to Zafranski, "an example of a successful life." Goethe was a man of particular wisdom. "One needs to know what to let in and what not. He understood the art of ignoring. Even in his own lifetime Goethe had become a kind of institution." As such, the Goethe-Institut deliberately took its name from this man, whose novel 'The Sorrows of Young Werter' ('Die Leiden des jungen Werther') Napoleon claimed to have read seven times. Dr. Barbara Honrath (photo right), director of the two Goethe-Institutes in the Netherlands (Amsterdam and Rotterdam), has been with the worldwide Goethe-Institut for 20 years. The last four of these have been in the Netherlands, while she has also worked many years in other places, including the head office in Munich and in London as programme director. Next year she will be leaving the Netherlands for yet another location, as the Goethe-Institut works on the principle that programme directors should remain in one place for no more than around five years before being posted elsewhere. Barbara Honrath: "The Goethe-Institut was established in 1951.That was of course a time when Germany was anxious to show that a new beginning had been made. Goethe was chosen as a symbol because he was in fact a universal scholar and an open personality. Among other things Goethe gave shape to the concept of 'world literature'- that is literature that transcends borders and has relevance for countries all over the world. Goethe took a great interest in other cultures, and that was a good reason for naming the Goethe-Institut after him. Goethe is a fine example of someone aiming at a genuine exchange between cultures, a real dialogue, which is also at the heart of the work of the Goethe-Institut." But the main concern of the Goethe-Institut is not with the person from which it took its name. Barbara Honrath: "We promote German culture and language. The Goethe-Institut is active in three fields: we promote knowledge of the German language abroad, we support interrnational cultural cooperation and we provide information on cultural, social and political life in Germany." 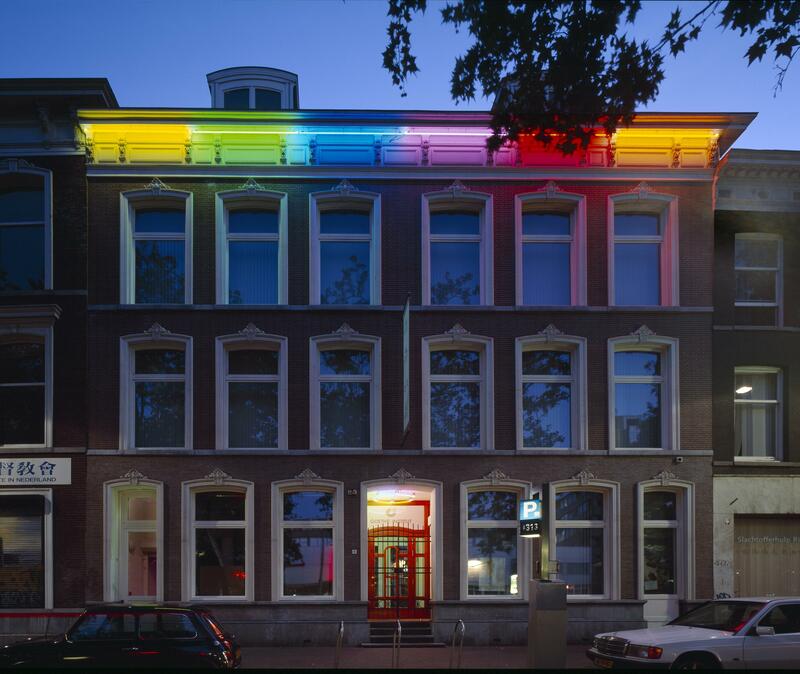 The Goethe-Institut has been established since 1976 in the handsome 17th century listed building on the Herengracht in Amsterdam, after the premises were bought by Germany in 1970 and renovated over a number of years. The Goethe-Institut organises a wide range of cultural events, runs workshops and seminars for German teachers and provides education in the German language. There is also a comprehensive library with a large volume of book and media collections. The premises in Amsterdam include a magnificent renovated auditorium with an impressive 19th-century ceiling where lectures, debates, conferences, film performances and concerts are held. The KLUB 470 series provides a forum for up-and-coming German bands that have generally not yet performed on the pop scene in the Netherlands. 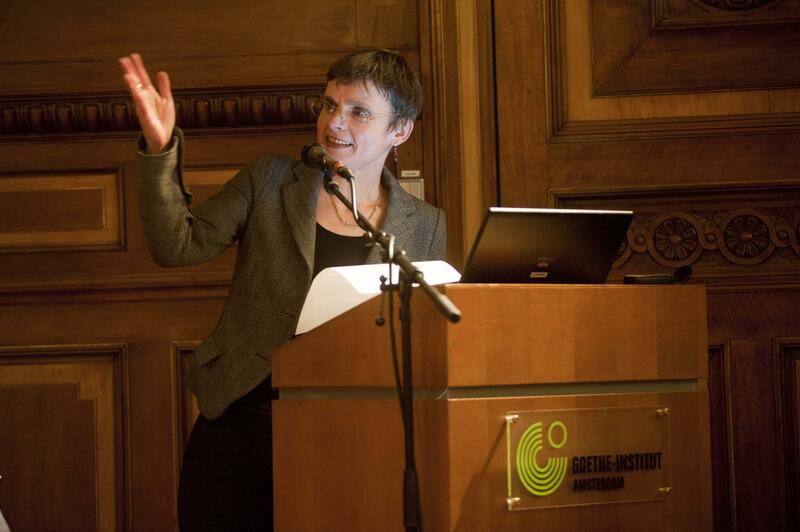 The Goethe-Institut has provided them with a podium where they can present themselves to the Dutch public. 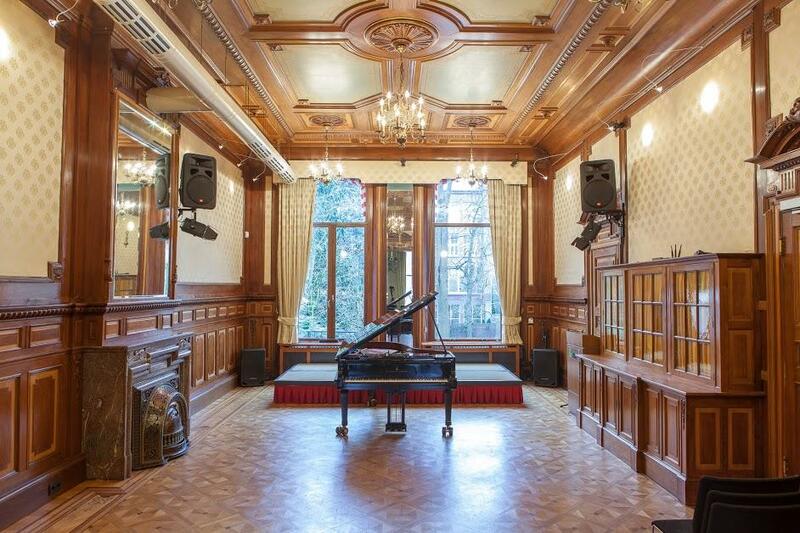 In cooperation with the Conservatorium of Amsterdam a series of lunchtime concerts is also held roughly once a month at which young musicians are able to showcase their talents on Thursday afternoons. In Rotterdam the Goethe-Institut is located in modern premises on the Westersingel, where the architecture is completely different from that in Amsterdam. But also in Rotterdam cultural events are held, and there is a library and there are classrooms for German courses at all levels. The Goethe-Institut Rotterdam has a separate dwelling where various residential programmes can be held. Architects and artists are regularly invited to spend two to three months in Rotterdam to work on new projects. These are just a few important examples of the extensive and diverse range of activities and facilities offered by the Goethe-Institut. Further information is available on: www.goethe.de/nederland. 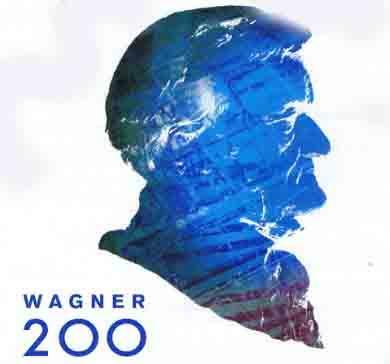 The 200th birthday of the German composer Richard Wagner (1813-1883) was celebrated in 2013. The celebrations also extended to the Netherlands. Barbara Honrath: "A current example of cultural activities in which the Goethe-Institut was involved, was the International Wagner Conference 'Conflict and Compassion' held in the Amsterdam Music Theatre from 28 November until 1 December. We organised the conference in conjunction with the Netherlands Opera, the Netherlands Wagner Society, the Amsterdam Music Theatre and the University of Amsterdam. 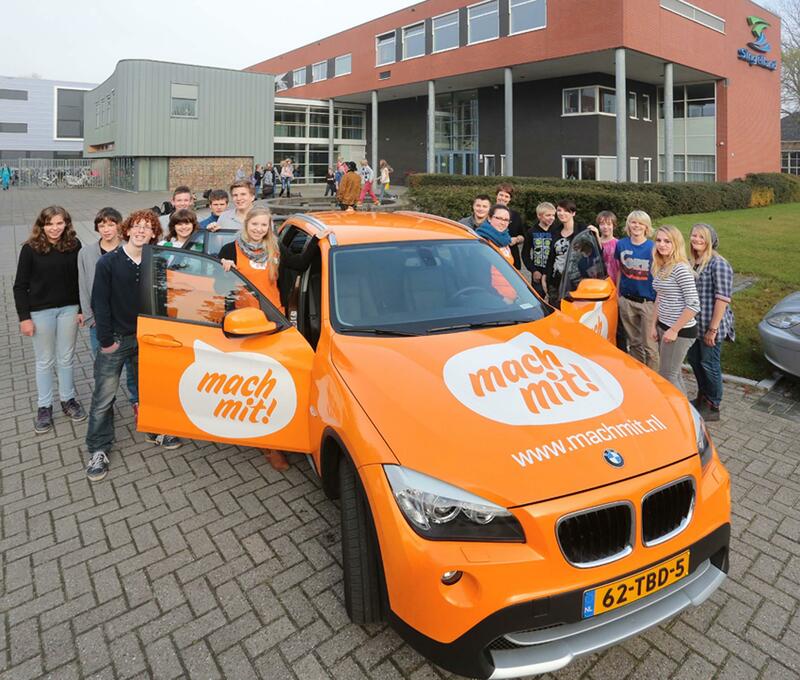 This was the first time that such an event had been held in the Netherlands. A range of international Wagner experts, including Nike Wagner, Pierre Audi, Andrew Blake, John Deathridge, Hartmut Haenchen, Luc Joosten, Christa Jost and Leo Samana, discussed the importance and influence of Wagner's works in the musical, cultural, social and political fields. Wagner's Götterdämmerung was performed by the Netherlands Opera on Saturday 30 November." CENTRAL ROLE OF BERLIN - "CITY OF MANY CONTRASTS"
Barbara Honrath emphasizes that the city of Berlin plays an important role in the work of the Goethe-Institut. "Berlin plays a crucial role for us. The German capital has huge pulling power for foreigners - not just tourists but also artists and art-lovers. Berlin has a lively cultural scene and we regularly try to bring over artists and authors from Berlin to the Netherlands. We have for example together with the Amsterdam Foundation for Literary Activities and the Dutch Foundation for Literature organised two literature evenings in Amsterdam and in Berlin. At these meetings renowned authors and journalists from the Netherlands and Germany provided a wide range of insights into the history of Berlin, political and social developments and the culture in daily life in these metropolises. 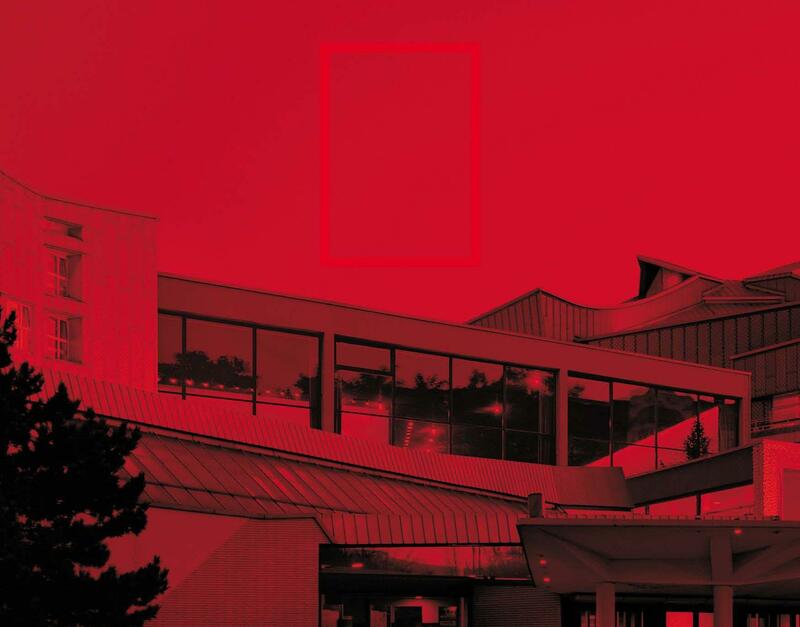 In February next year one of the biggest theatres in Berlin, the Volksbühne on the Rosa-Luxemburg Platz, will be staging performances for a week in the Stadsschouwburg in Amsterdam. We will be supporting these performances, around which there will of course also be a fringe programme consisting of debates, films, music and so on." The Goethe-Institut Rotterdam has a fine building in which architects and artists from Germany are in turn able to follow residential programmes. Barbara Honrath: "In 2011 the Goethe-Institut has launched a scheme under which German artists and architects are invited to spend two or three months in Rotterdam working on new projects or conducting research. For the artist-in-residence programme we work with the Rotterdam Centre for the Visual Arts (CBK) and the twin cities of Rotterdam and Dresden. For the architect-in-residence programme we work with various other Dutch partners, including Delft University of Technology and AIR, the Architecture Centre of Rotterdam. In 2012 the former architect-in-residence of the Goethe-Institut, Isolde Nagel, put together an exhibition, "MAKING CITY Move(ments) - Actors, Agents & Adherents", which was on display during the Rotterdam International Architecture Biennial 2012. Isolde Nagel (1960) lives and works as an architect and curator in Berlin. As the founder of A trans, an interdisciplinary platform in Berlin and Potsdam, she has been researching the fringe areas of architecture and urbanism for five years now. In 2013 Isolde Nagel organised an second exhibition in Rotterdam, this time of the works of Anne Metzen. 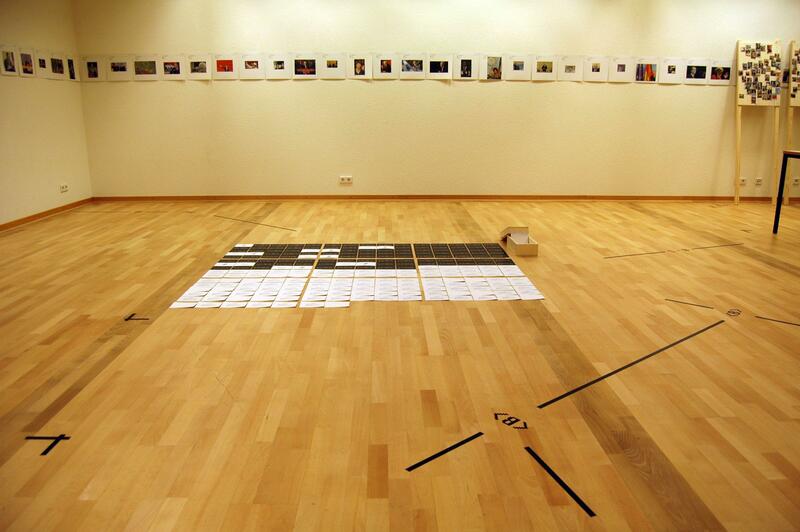 During the Art Rotterdam Week this project, called the Standard Euro Project, was on display in the Goethe-Institut Rotterdam (photo left). Standard Euro is the name of a research project by the Berlin artist Anne Metzen, that has been running since 1997. Phenomena from everyday life are captured, classified and filed in the form of discovered and also self-produced pictures or documents, in each case from the viewpoint of their potential; for standardisation, normalisation or formalisation. The cultural activities of the Goethe-Institut in the Netherlands are often organised in series. A particularly successful example is the film series DEUTSCHES KINO, which has been presented for a number of years in collaboration with the Amsterdam Germany Institute, the Ketelhuis Amsterdam and the Filmhouse Lumen in Delft. As part of this series there are monthly screenings of the latest German films that have not yet attracted much attention in the Netherlands. The films are all subtitled in English. Sometimes there will be an introduction or alternatively a question-and-answer session with the director after the screening.